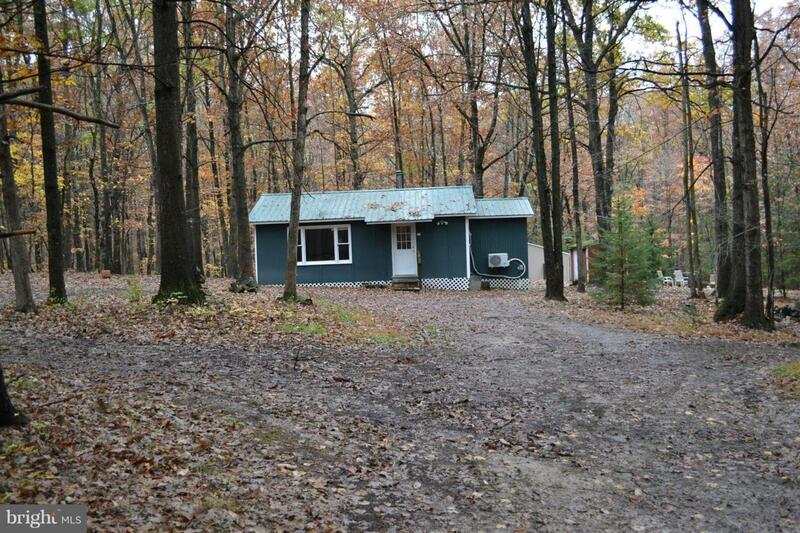 184 Oak Hill Road, MOOREFIELD, WV 26836 (#WVHD100010) :: Eng Garcia Grant & Co.
Nice cabin with 2 bedrooms and 1 bath sitting on 24.56 beautiful unrestricted acres. There is also a shed for your toys (ATV) or mowers. Shed has electric hookup. Property is a combination of gently sloping land with a ravine and a wet weather spring. There is a nice wood stove that will heat the entire house.The property is located just 2 miles from in town Moorefield.